Welcome to Medi-Caps International School of Early Learning! Welcome to Super bowl Kindergarten! Best in class facilities in the country. We offer full-time instruction for students in Nursery to 12th grade. We seek to cultivate in each of our students, a natural curiosity. 19 Years of Academic experience, Innovative Teaching Methodology (Smart Learning) makes us different from others. We create Global Citizens. In addition to being an outstanding school, MIS is a wonderful place to live in; an ideal home away from home. Living in campus is certainly a unique experience. 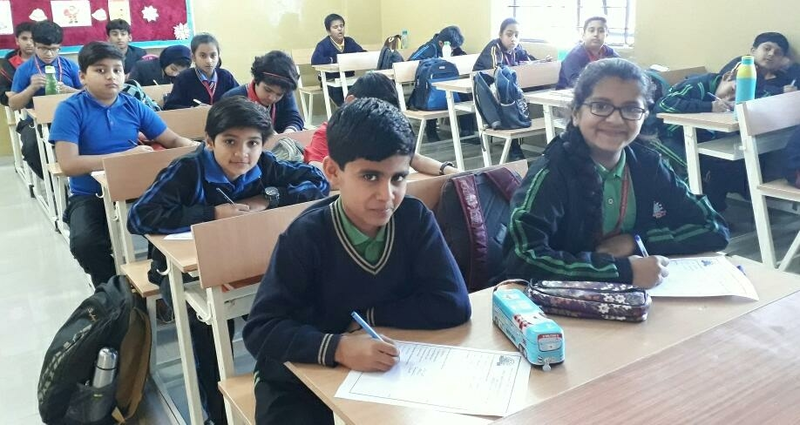 To imbibe a true spirit of learning in students and to encourage them to improve their spellings expand vocabulary and using correct English a Spell Bee Competition Level I was conducted for the students of classes III to VI today.For Level I a written test was conducted in which all the students were asked to write the spellings of the words correctly based on clues like meaning usage etc. Unscramble words and homophones were also given to adjudge the students vocabulary. They will be judged on the basis of their performance in written test. 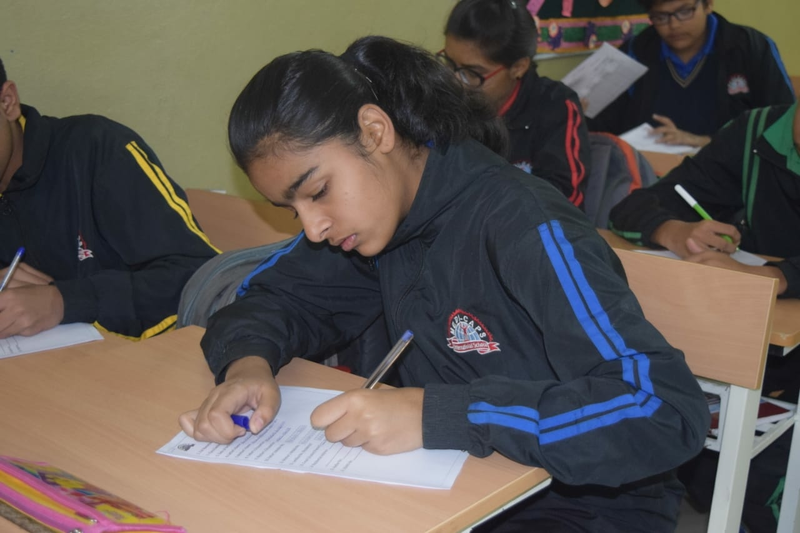 Four teams will be formed from the top scorers of Level l. Overall the competition helped the students to get familiarized with new spellings and usage of many novel words. It was a great experience for the students. They participated enthusiastically and with full vigour . Our programme employs the best of international methodologies and is based on four areas of learning which converge towards our Mind Body Soul programme. 20 Acres of Campus, Smart Classrooms, Updated Library, 15 GPS enabled School Buses. Modern Science Labs. State-Of-The-Art Computer Labs. 100+ CCTV Camera in campus. Advance Fire Safety Measures. A comfortable place with a full-time qualified nurse to provide comprehensive care to the students. Well-ventilated, well-lit and spacious dormitories and rooms. "Took the best decision for my kids. 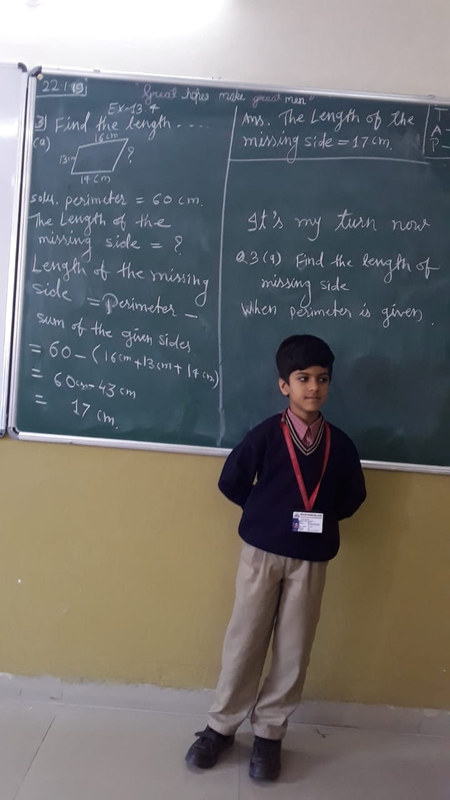 Campus and teachers are friendly and caring "
"My Son Dhruva Pratap Singh studies in Class 1B of the School. My Son is doing Superb. Moreover he enjoys going to School. Infrastructure is world class. " "Design is excellent. Probably this will be the best designed school in indore. The way you people are putting your efforts, commitment, dedication and most important your heart in your mission, medicaps International School will be the best school in Indore. Congrats and all the best"
I'm confident that your accomplishment will continue with even more success.You have the will to go a long way . Good luck is by your side. "Campus is good. Expecting good teaching for my kids. Hope for the best !! Good luck !!" "It feels like, In coming years, it will be one of the best school at national level." "It is a wonderful school and it's teachers are the best"
The club offers a competing platform for the knowledge-hungry students. It cultivates a passion for quizzing, Debating, creative writing, literature, Elocution, etc. among the students and develops their linguistic skills. The club provides a plethora of activities to sensitize the children, the future generations to safeguard the environment and enable us to move towards a greener tomorrow. The Club develops students' interest in international politics, world affairs and debate. The Club allows students to study the history, current events, and foreign policies of a given nation or person they represent at the conferences. Students gain public speaking and social skills. The Dramatics Club is dedicated to bringing the joy and power of Drama to students by providing high quality dramatic programming. It pledges to offer participants the chance to experience the excitement and rewards of theatre arts while developing poise, social skills, confidence and the ability to work with others.